Sometimes it's hard for kids to understand the importance of Earth Day. 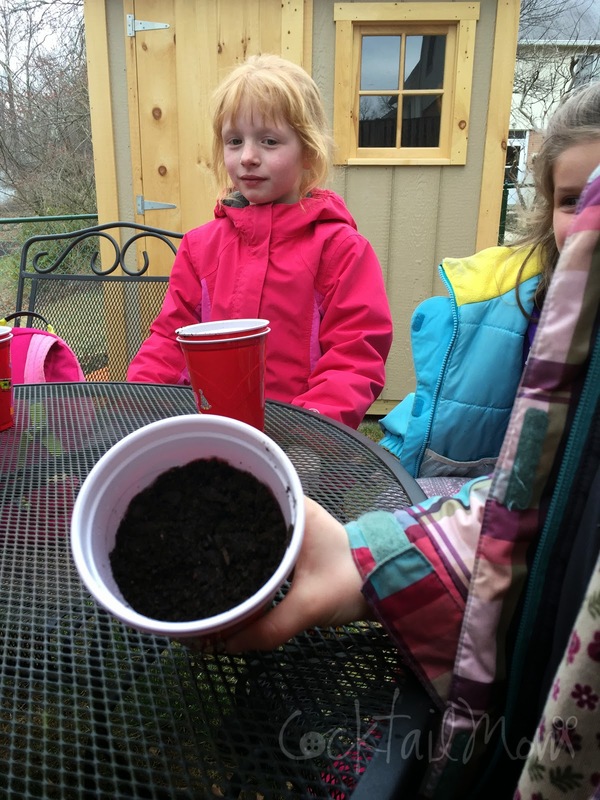 A great activity to do with your child's classroom that is easy and low cost is to plant flowers with them. Allow them to be in charge of taking care of it so that they can see for themselves the importance of water and sun by supplying their plant with these these nutrients. I used red plastic cups that I purchased at Costco. Each child received 2 cups, one which I prepped before doing the activity by poking holes in the bottom using a nail and the other cup did not have holes. The cup with the holes is the one that you will plant the seeds in as the holes will provide adequate drainage. The outer cup is to protect the surface the plant sits on from getting wet. 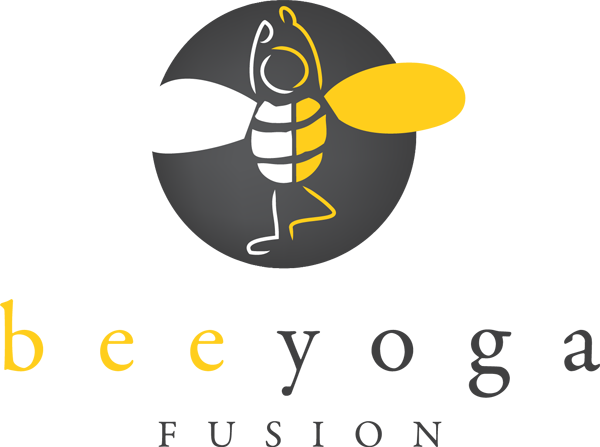 Before we began I had the Bee Yoga Fusion YogaKids decorate their cups with stickers. I find it helpful to give the kids a particular number so that everyone has the same amount of stickers. Look at your collection of stickers and decide how many you have that each child could have the same amount. 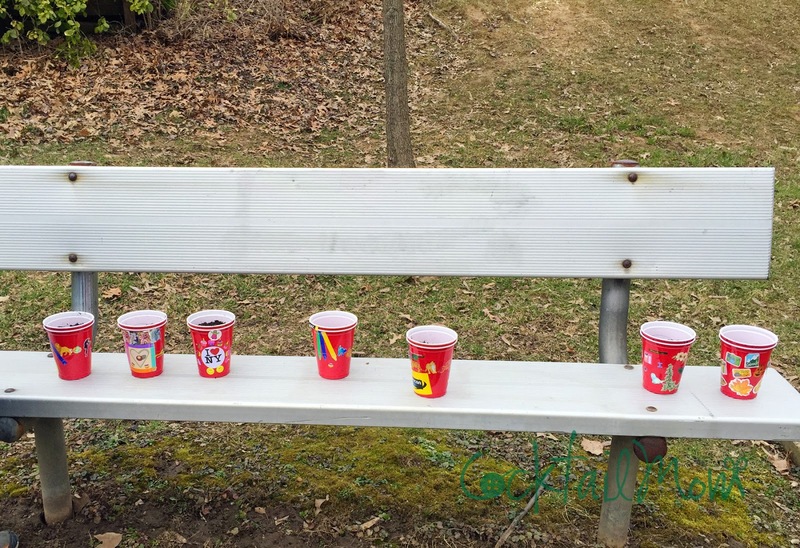 After they were done decorating they filled the cups up with planting soil and stuck their fingers in the soil to make holes for where their seeds would go. In a tupperware container I mixed a bunch of flower seeds together so no one would know what color flowers they were going to get or what kind. I wanted it to be a surprise when the flowers actually started to grow. And it also alleviated any argueing or whining over a particular flower color. They passed the tupperware container and pinched and amount of flower seeds and placed it in their holes, covered the seeds lightly and then watered their seeds. This is a great activity to do with a classroom as it's low cost and easy to do. Hands will get dirty but that's part of the fun!